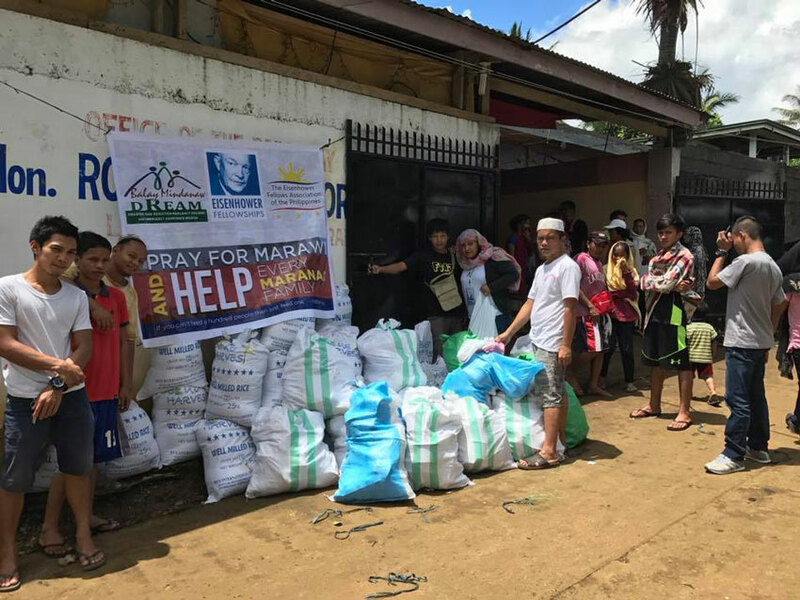 In total, the Balay Mindanaw Marawi ER Operations has already provided assistance to 1,489 home-based IDPs in seven barangays in the Municipality of Saguiran. 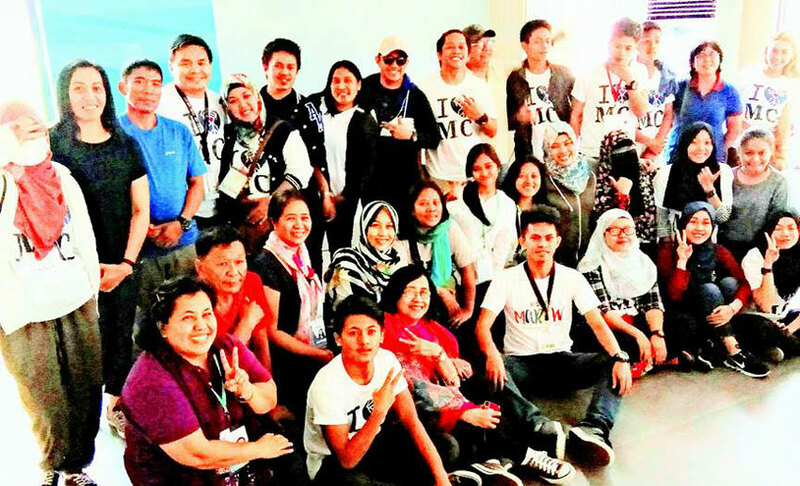 Local partners like the Pailig Development Foundation, Inc., Bangsamoro Youth Leadership Program (BYLP) Volunteers and Marawi Youth Responders (MYR), Peace in Our Hearts (POH) and a representative from PKKK assisted in preparations / groundworking and actual relief distribution together with the Balay Mindanaw Team and some fellows who volunteered during our previous ER Operations. The municipality also provided 3 local volunteers to assist in the distribution and the Dansalan College provided a space for the team to stay overnight before the actual relief distribution. There were challenges encountered by the team during the distribution but this did not hinder our humble intention of providing whatever we can to address the continuing needs of the IDPs. The Balay Mindanaw PSS Team trained another 20 PSS volunteers last July 5 and 6 from Vamenta Subd, Barra, Opol, Misamis Oriental. This already makes a total of 50 PSS volunteers trained by Balay Mindanaw. The training provided safe space, sharing, exercises, inputs, allowed discussions and dialogues for the participants. This also generated learning on the importance of PSS, levels of services (pyramid of MHPSS), RA10821-child friendly space, self-care and self-awareness, dialogue about conflict and culture, exercising PSS activities, facilitating PSS activities and critiquing, trust and cooperation and preparedness in the conduct of PSS. 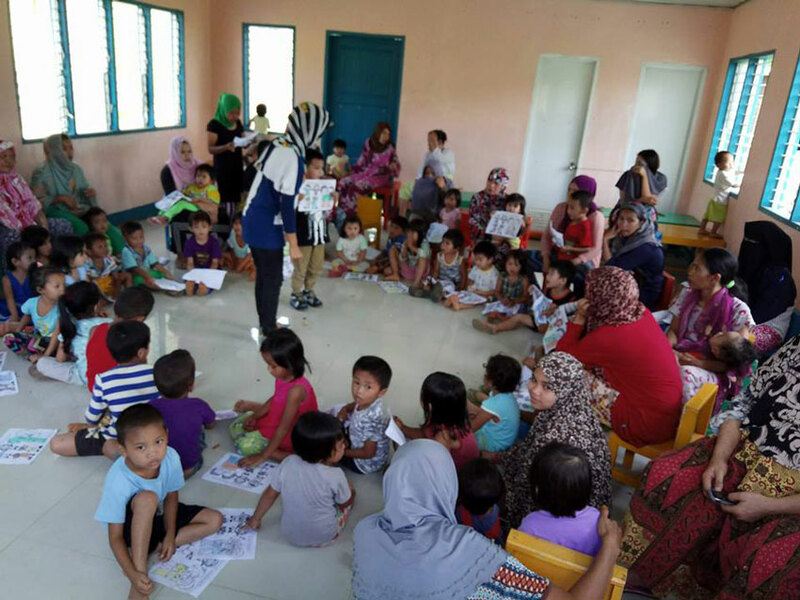 In partnership with the Bangsamoro Youth Leadership Program (BYLP) Volunteers and Marawi Youth Responders (MYR) and Peace in Our Hearts (POH), Balay Mindanaw also helped in the conduct of PSS last July 8 for 548 children in barangays Limugao (201), Lumbanayage (200) and Mipaga (147) – segregated in 3 age groups: 3-5 yo (57 kids) doing coloring, singing; 6-9 yo (80 kids) doing storytelling, coloring, chanting; and, 10-15 yo (64 kids) doing mandala coloring, indoor-outdoor games, singing, reciting Koran verses. The Balay Mindanaw Team together with the NIMT, BFP10, and Baloi-I Fire Brigade continued to provide safe drinking water to 12 Evacuation Centers in the Municipalities of Balo-I, Pantar and Pantao Ragat. The plan of rationing water every other day to these ECs has been implemented by the team to ensure that the families will have enough water for drinking. For the week, they have provided a total of 40,700 liters of water in these ECs. 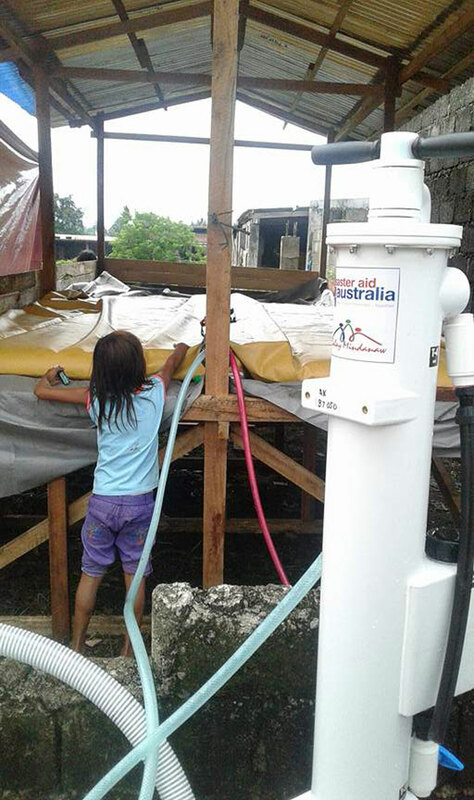 Through the Skyhydrant Ultrafiltration Unit donated by Disaster Aid International and under the operations of the NIMT, Balay Mindanaw has already provided a total of 101,185 liters of water to 1,761 families seeking shelter in 13 Evacuation Centers in the 3 municipalities, to date. The provision of potable water to these areas has been identified / requested by the WASH (Water, Sanitation and Hygiene) Cluster for the NIMT to focus. But there is still a need for providing additional clean water containers (jerry cans) to all the families and hopefully setting up more bladders in big ECs so the families will not have to queue and can access potable water anytime. Balay Mindanaw met with the 4th NIMT for the NDRRMC Emergency Operations Ceter (NEOC) for the Marawi Response. An orientation and planning for the continued water rationing in the municipalities of Balo-I, Pantar and Pantao Ragat was done together with the new NIMT. Balay Mindanaw also continues to participate in cluster meetings relevant to our ER operations. Last July 9, the team attended a Strategic Response Planning particularly for the WASH Cluster to identify targets and get commitments from other stakeholders to help in addressing current gaps and other needs per sector. Disbursements and payables as of July 9 is P1,843,902.67.